Intel has increased the ratio of women and African-Americans in its workforce after three years of a high-profile effort to improve diversity, the U.S. microchip maker said in a report. The vendor still lags behind several large U.S. technology companies in terms of women and ahead of many for African Americans and Hispanics, the report showed. Chronic underrepresentation of minorities has been a source of concern for years at tech companies. Overall, women comprised 26.8 per cent of Intel's U.S. workforce in 2018, up from 24.7 per cent in 2015, while women in leadership positions grew to 20.7 per cent from 17.7 per cent. The percentage of African Americans at Intel has risen to nearly five per cent from 3.5 per cent in 2015 and Hispanics rose to 9.2 per cent from 8.3 per cent. "Although we are among the leaders in African American representation in the tech industry, we are still not satisfied," Barbara Whye, Intel's chief diversity and inclusion officer said by email. “We prioritise this as a business imperative to drive innovation and future growth. Diversity and inclusion cannot be treated as an add-on. It has to be integrated into everything we do and this is just the beginning. The company will continue to work with historically black colleges and the Oakland Unified School District in California, she added. 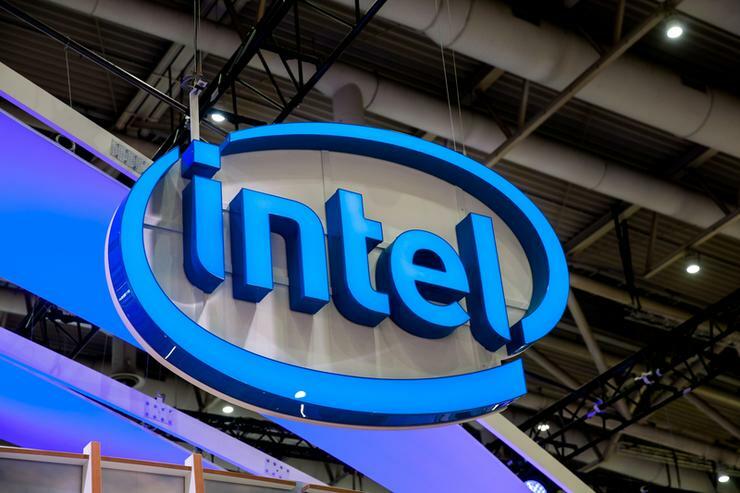 Without providing figures, Intel said it had reached "full representation" two years ahead of its goal based on skilled minorities in the available workforce. In 2015, Intel established a US$300 million fund to be used by 2020 to improve diversity. Whites make up 46.2 per cent of the workforce at the company, and Asians 38.9 per cent, according to Intel. Intel's African American 2018 representation was better than at Facebook, Alphabet and Microsoft, according to the companies' latest data. But its female representation was behind Facebook, Alphabet, Amazon.com, Apple, and only ahead of Microsoft.